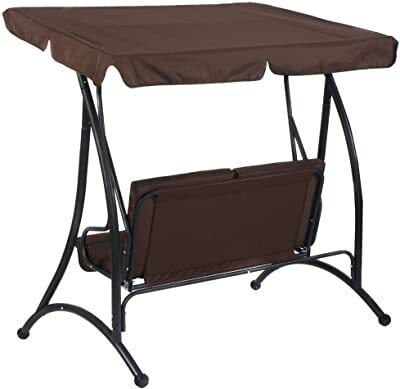 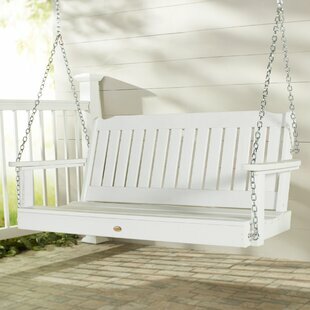 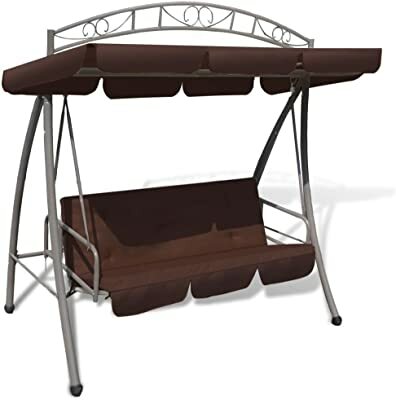 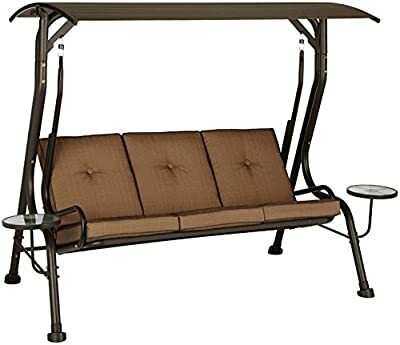 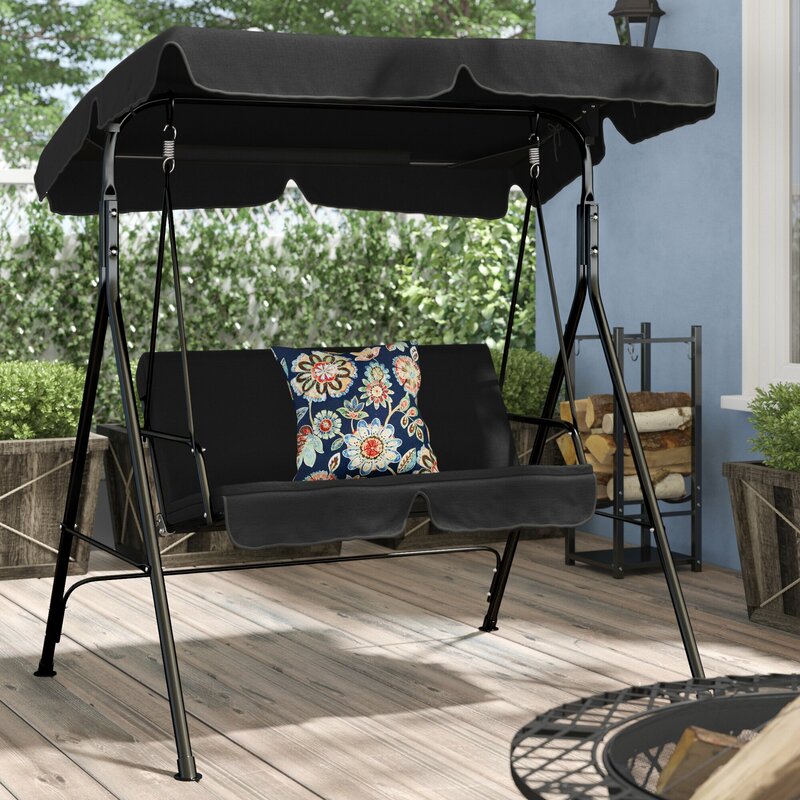 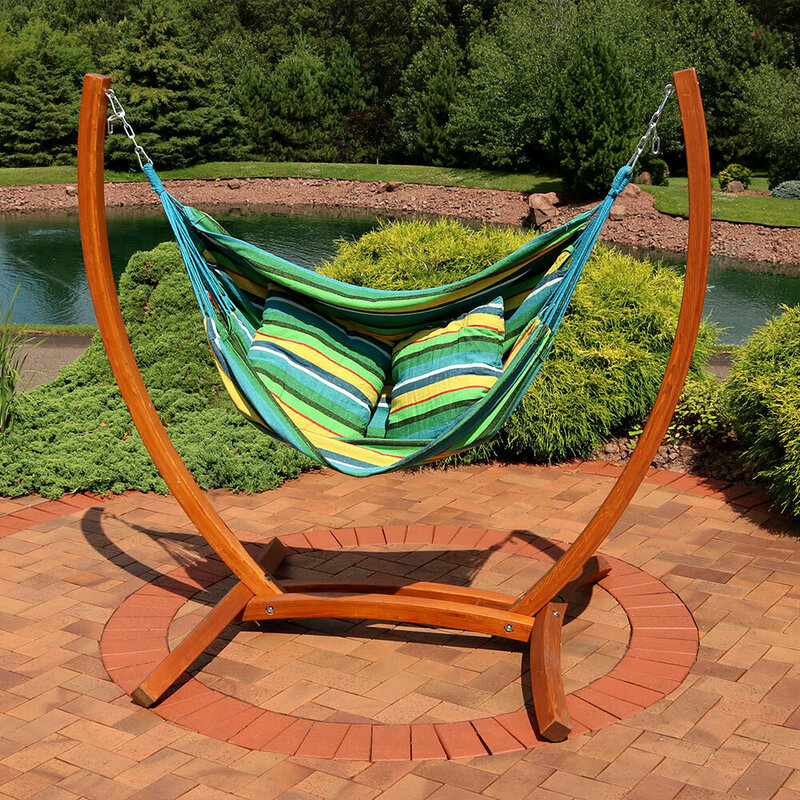 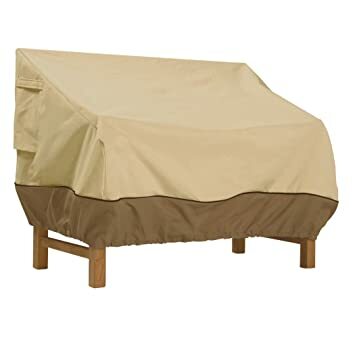 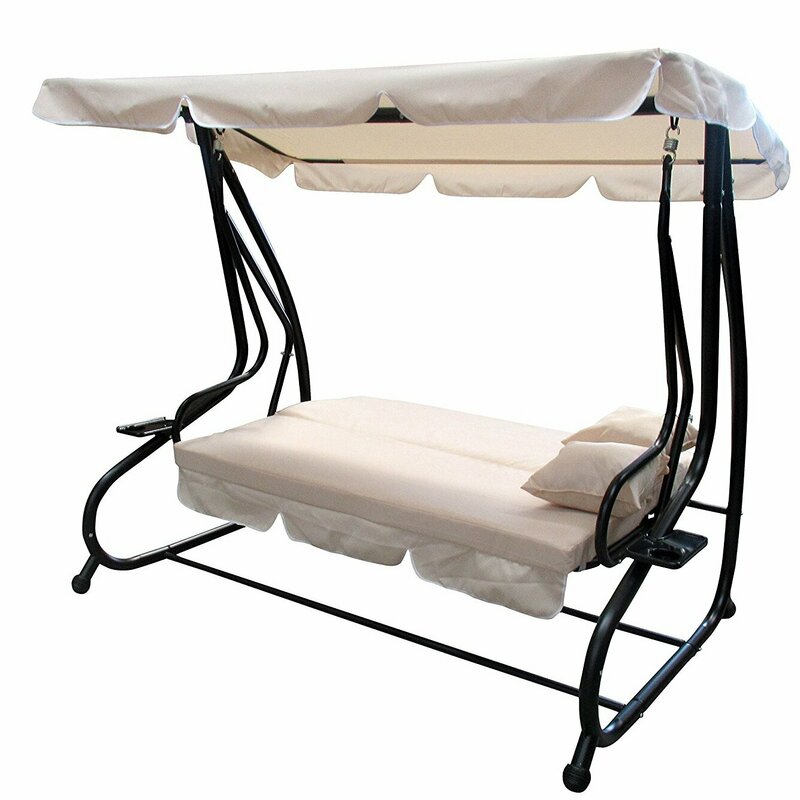 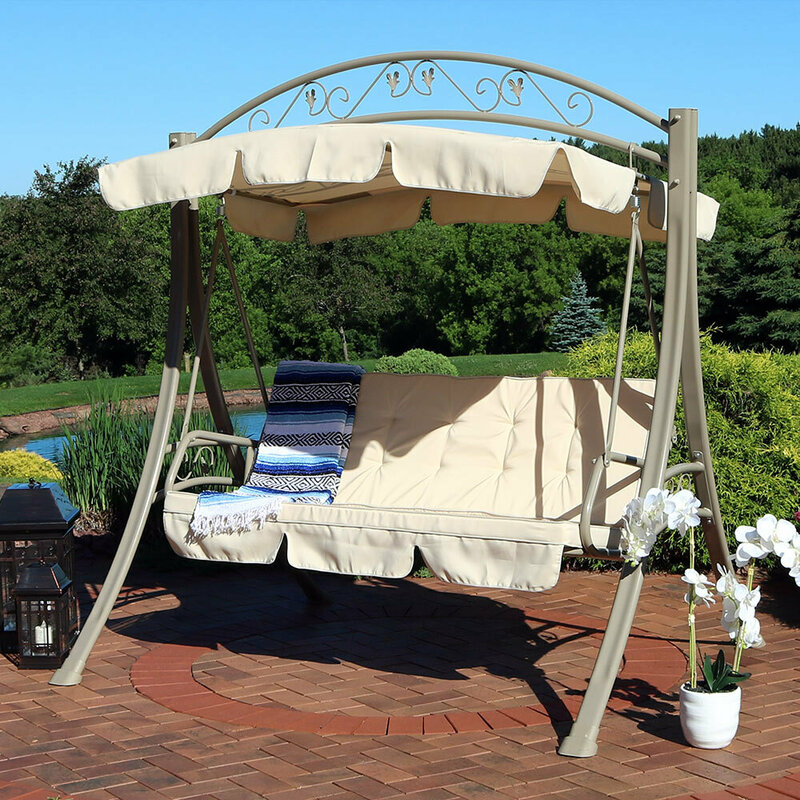 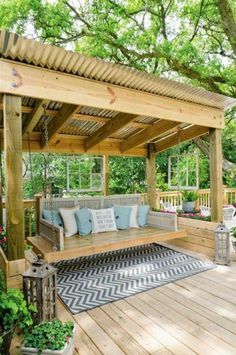 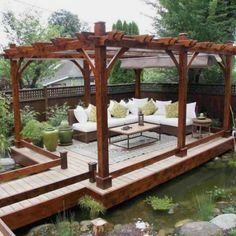 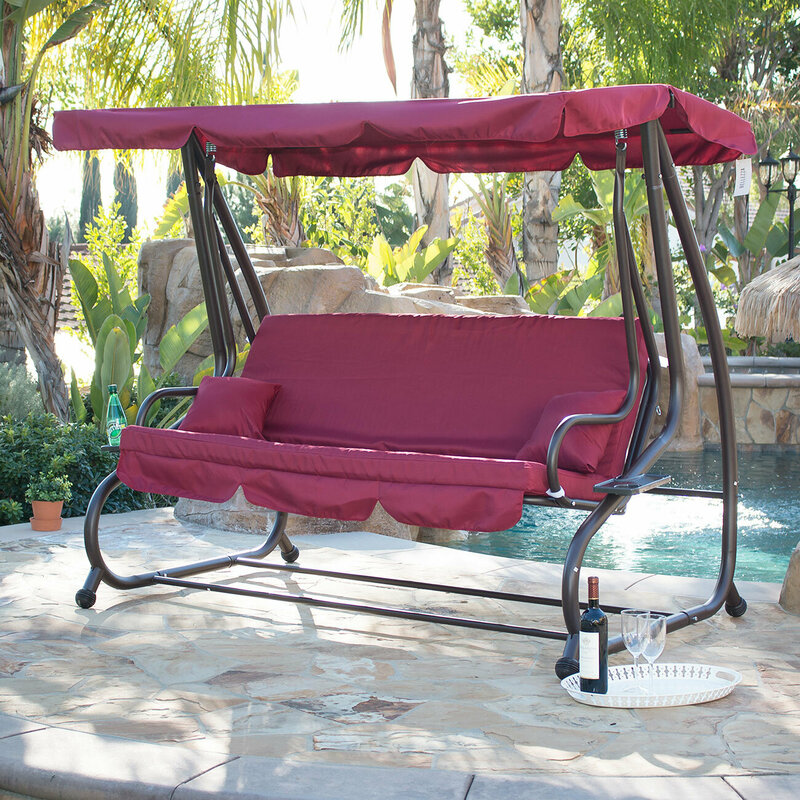 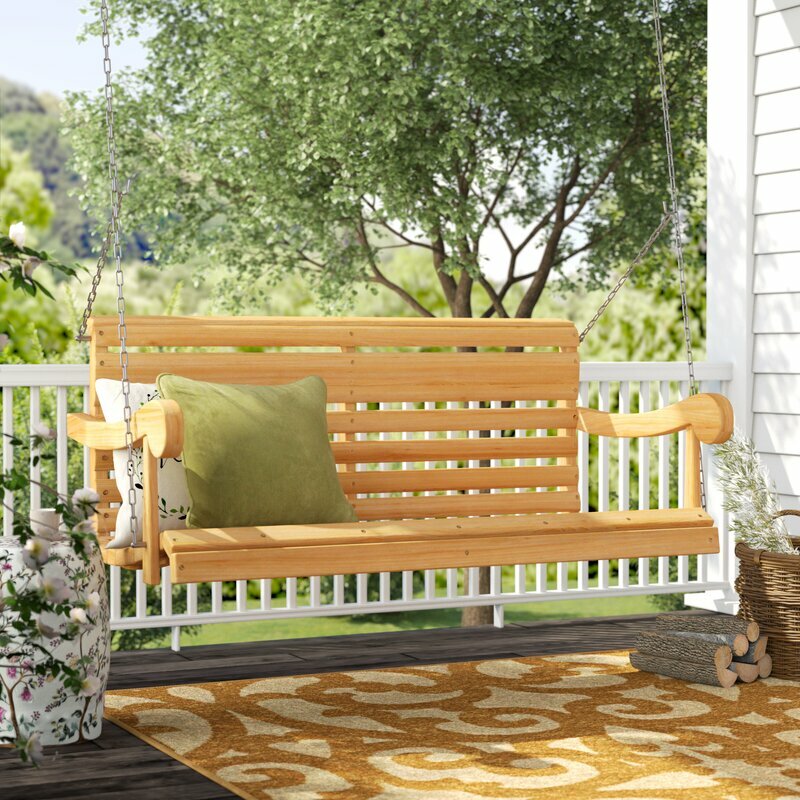 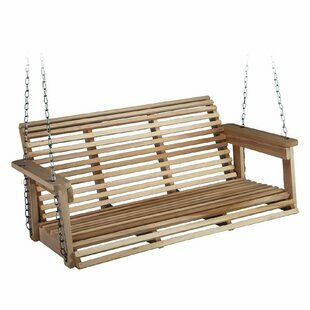 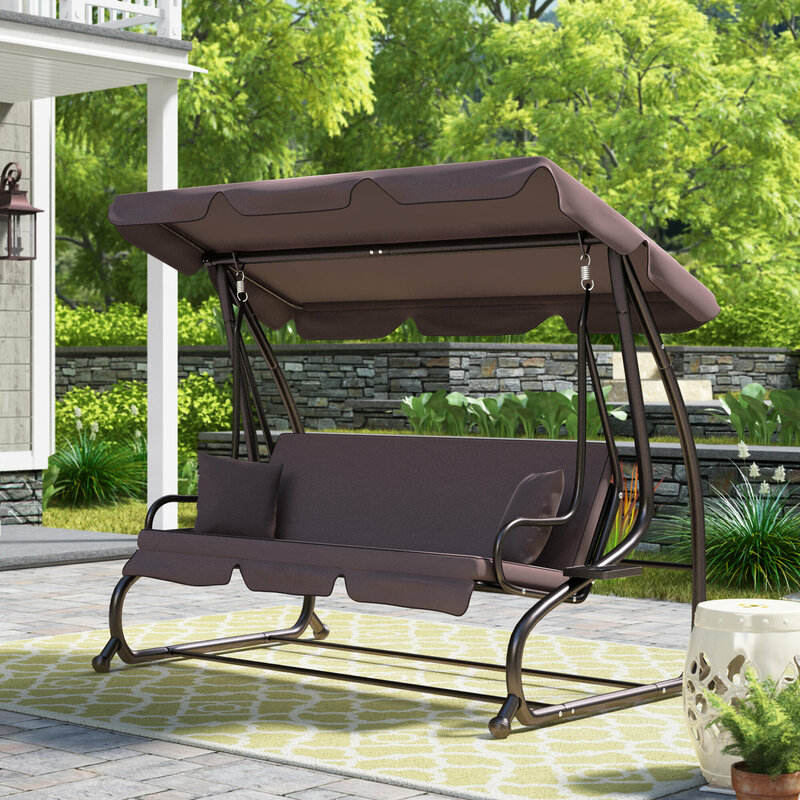 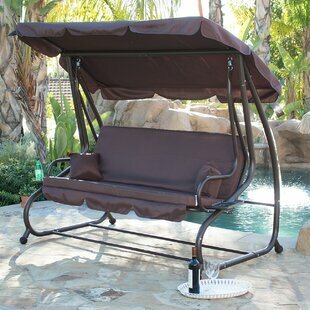 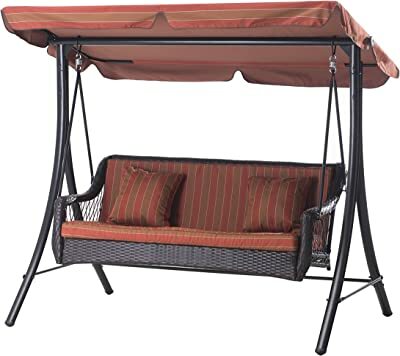 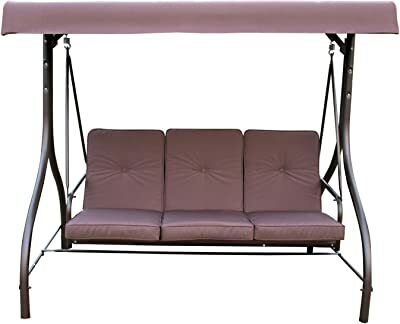 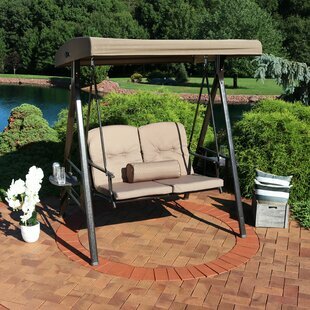 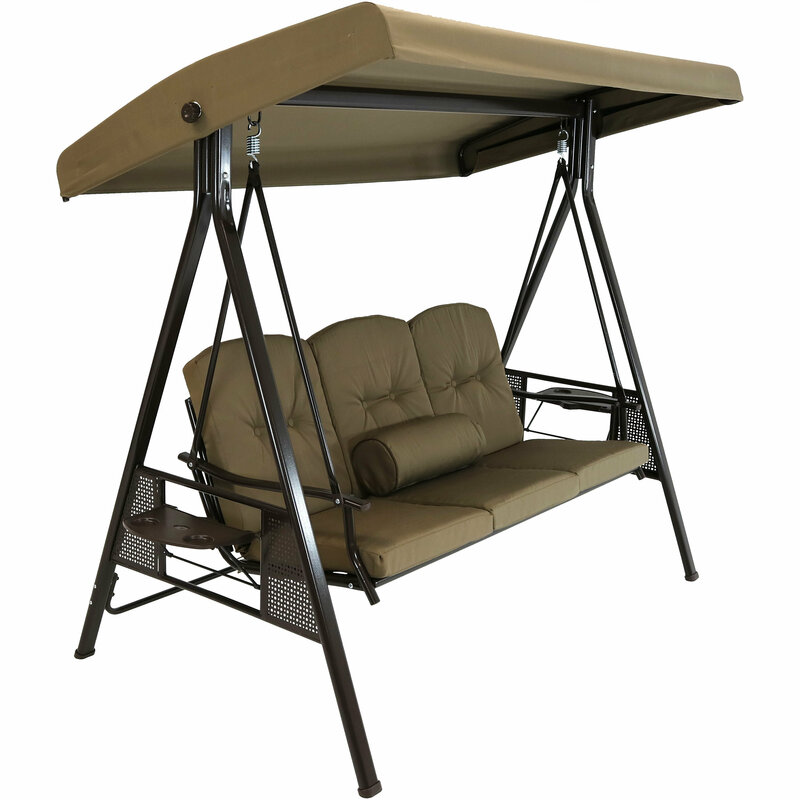 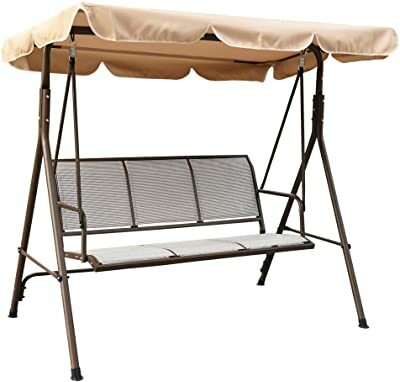 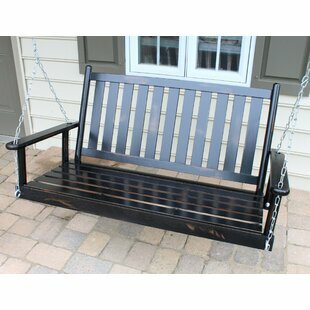 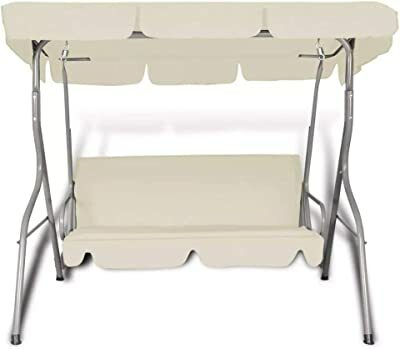 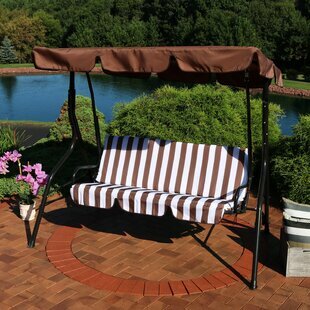 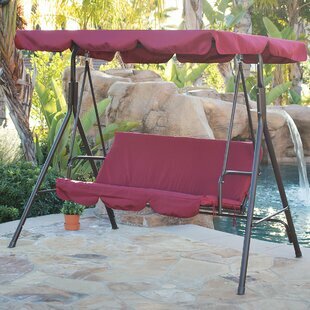 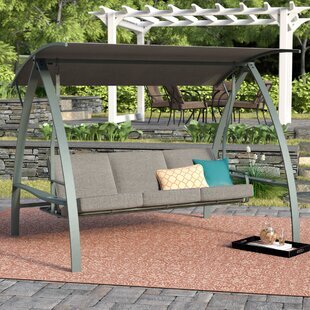 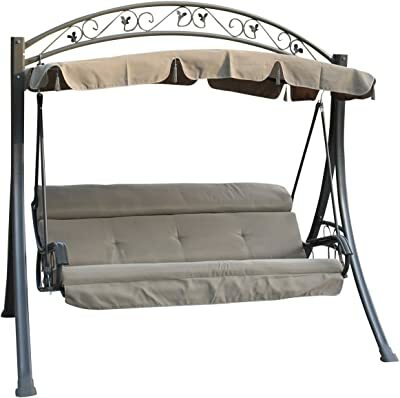 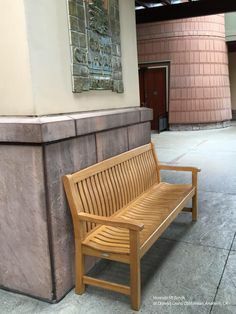 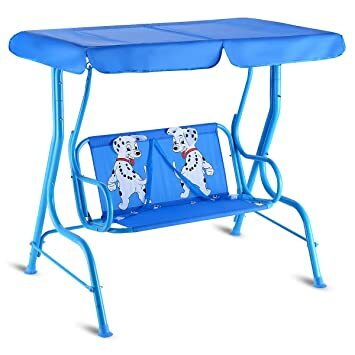 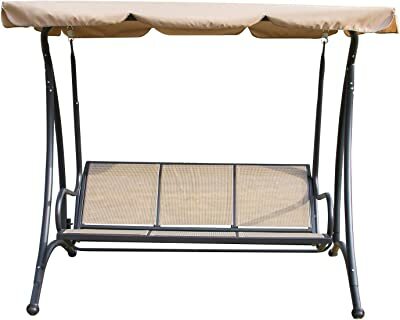 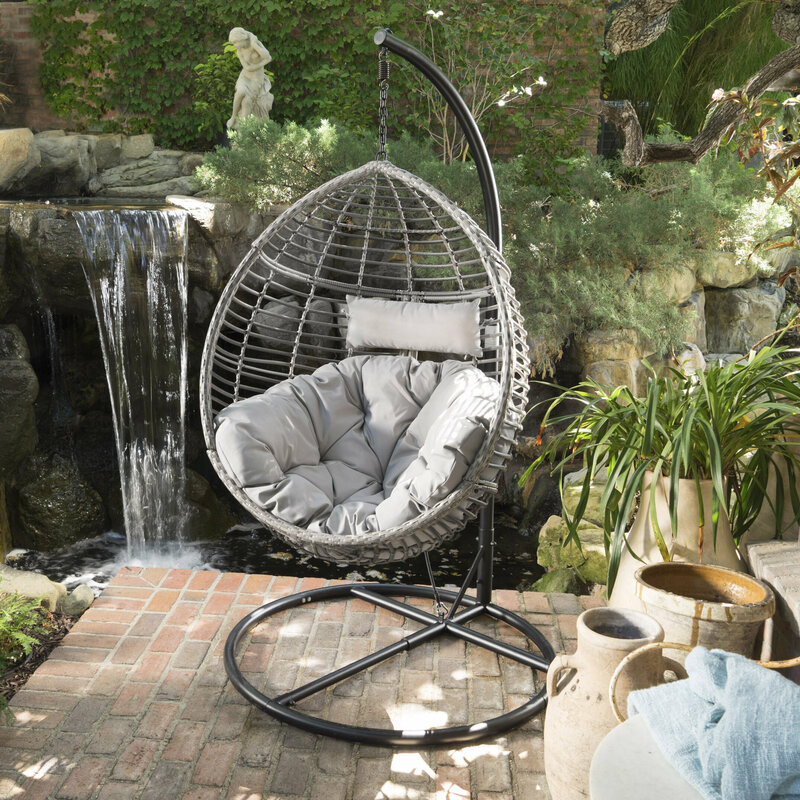 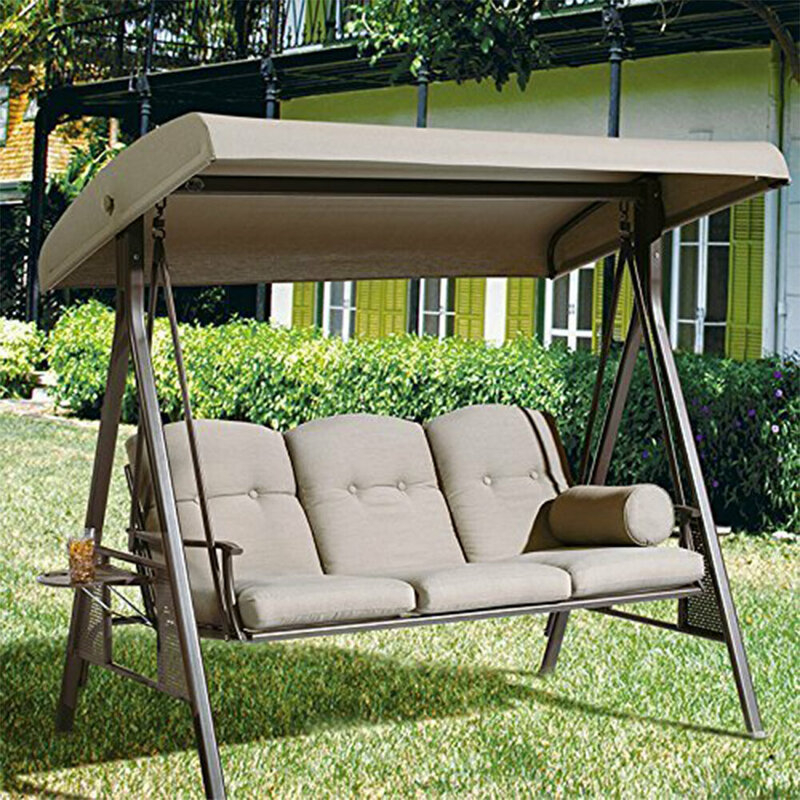 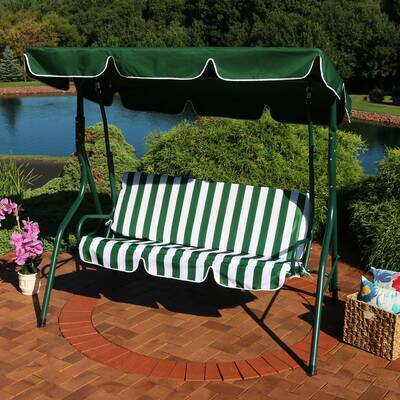 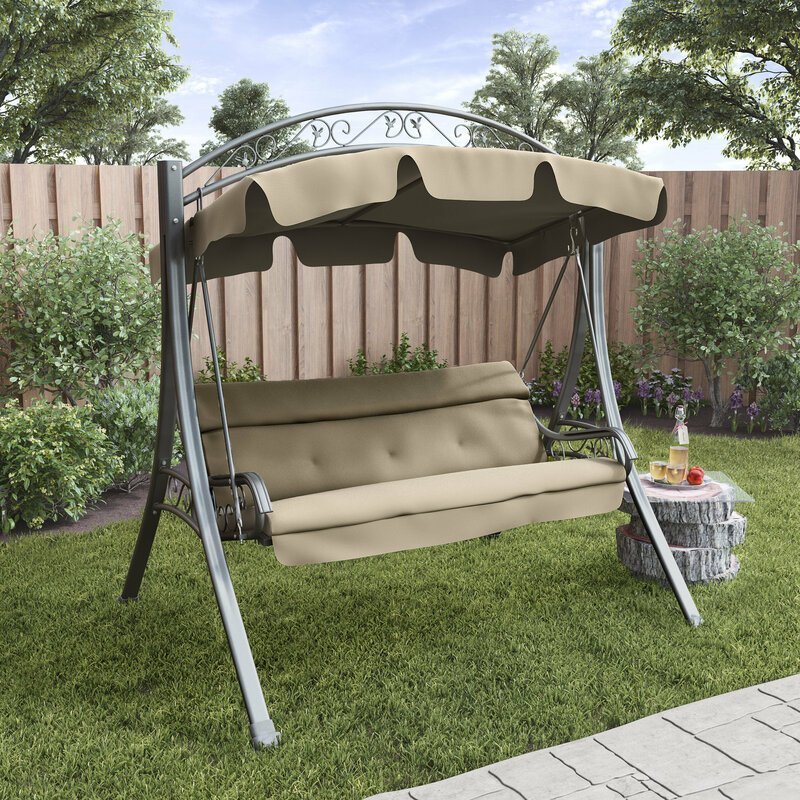 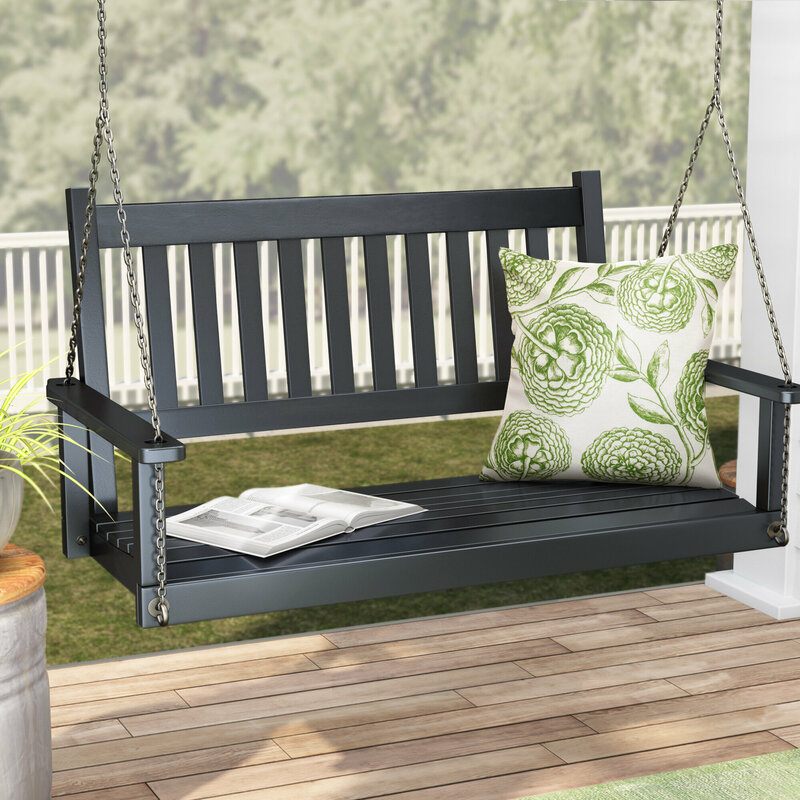 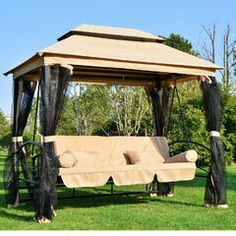 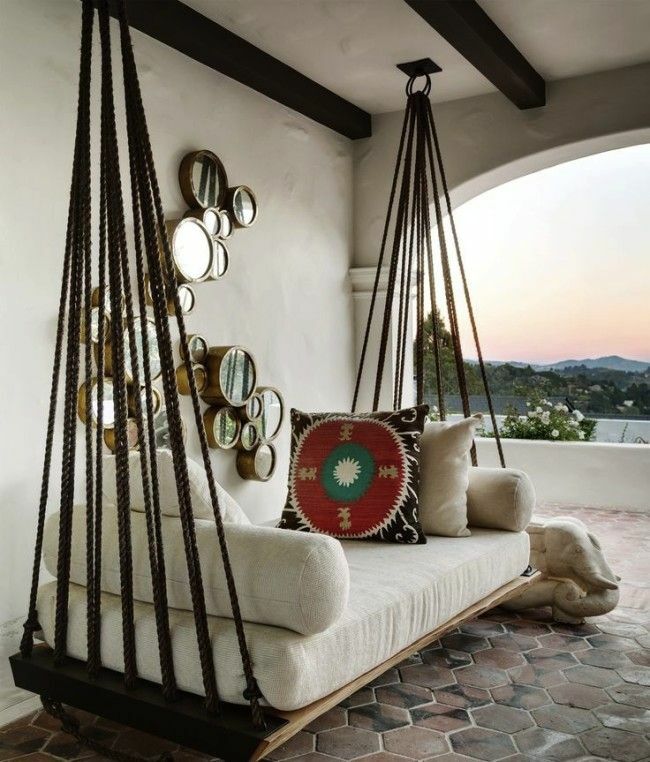 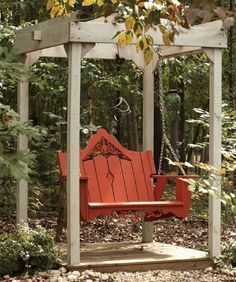 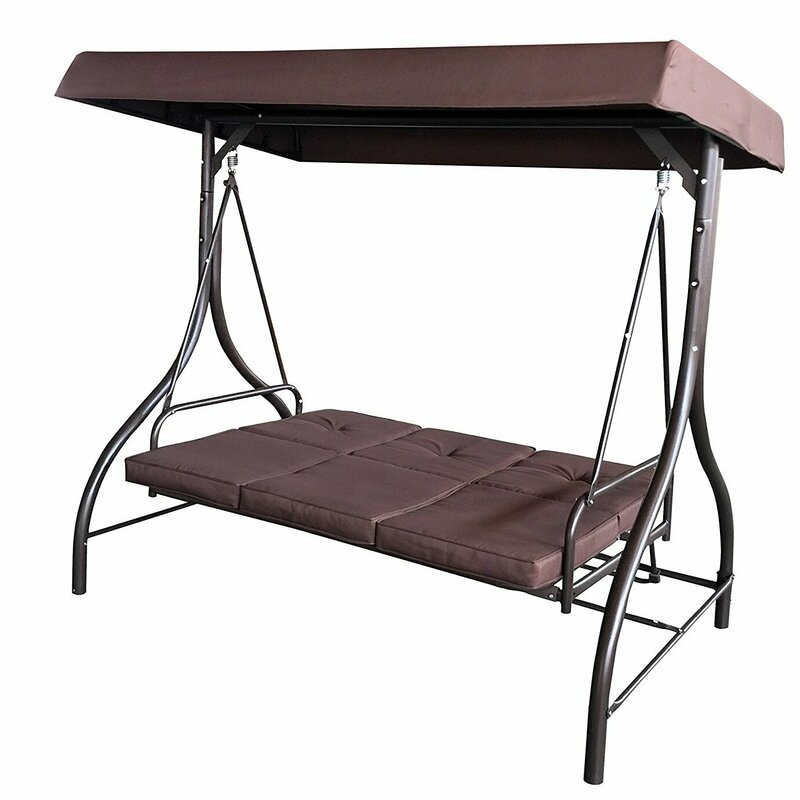 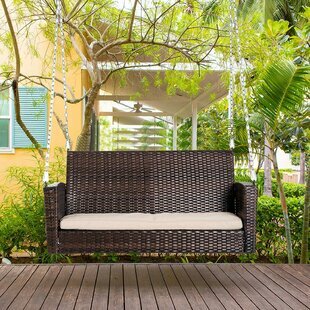 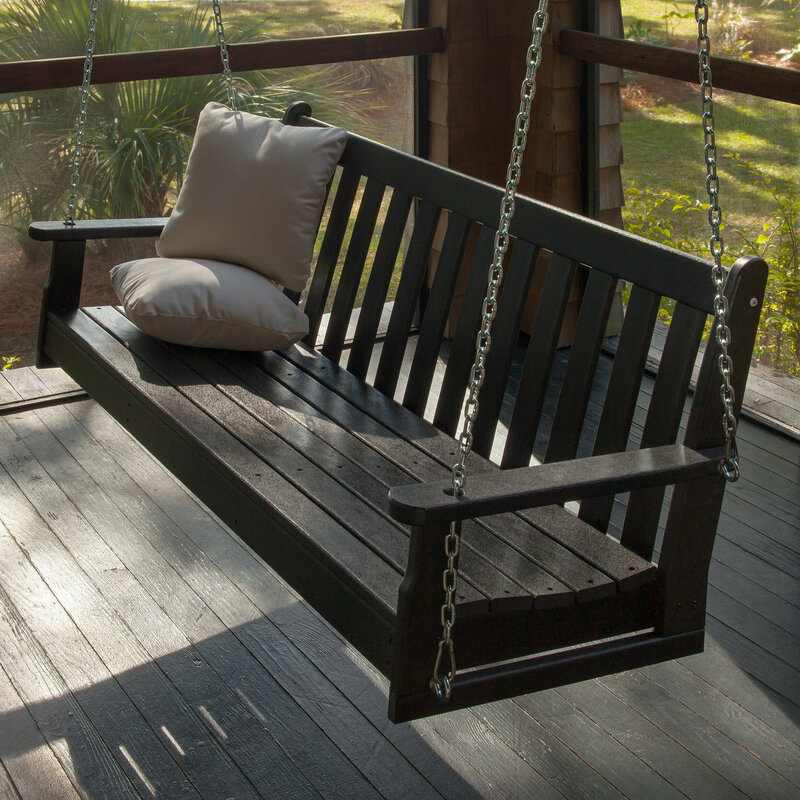 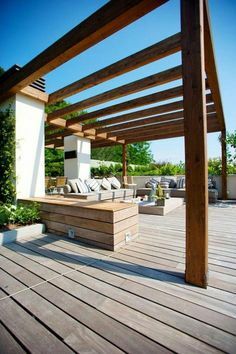 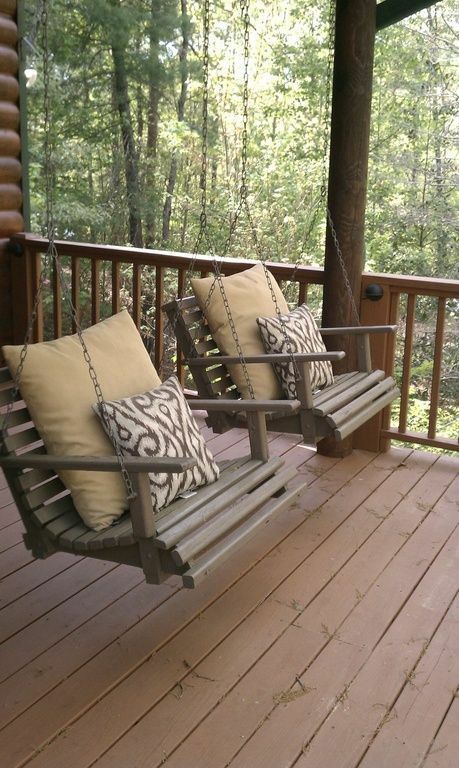 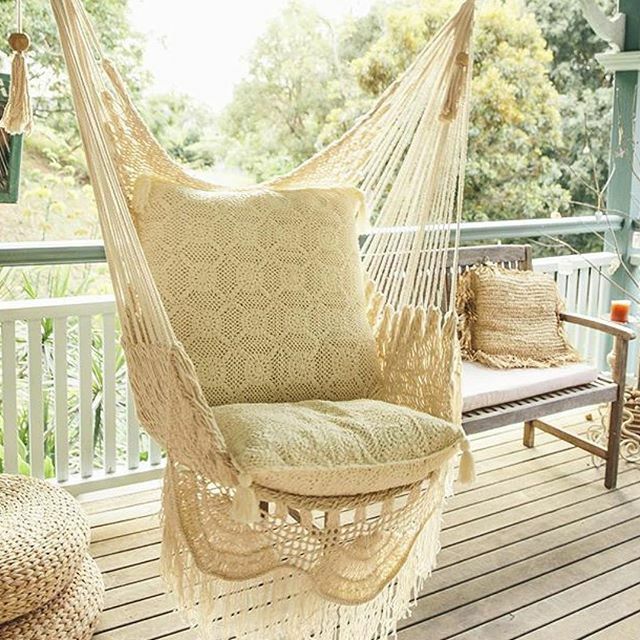 We love this upgrade from a bench swing to a SOFA swing! 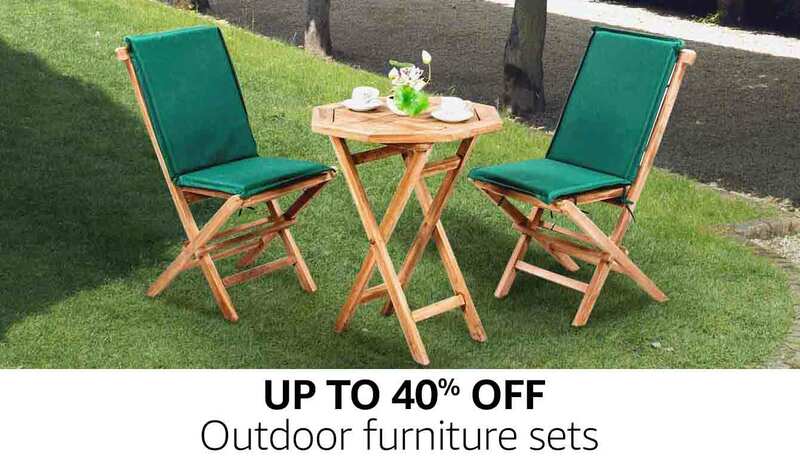 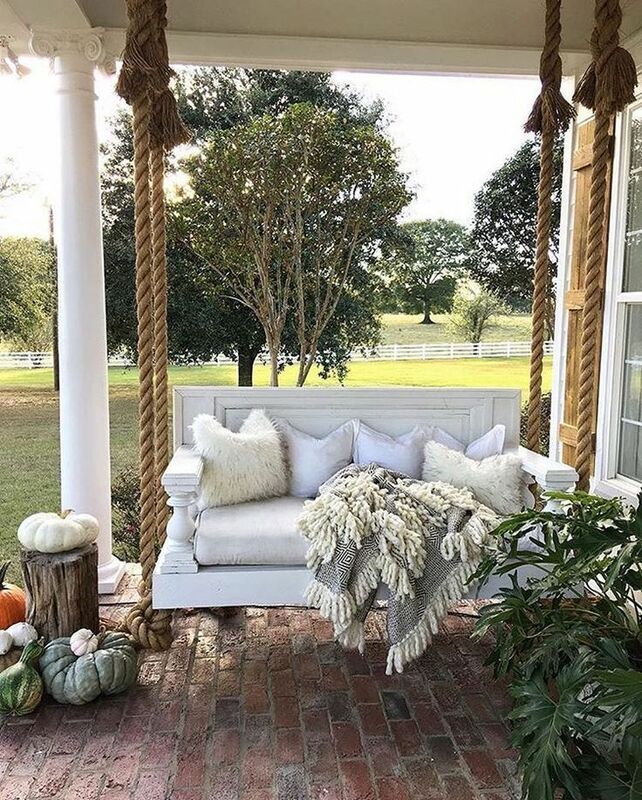 Looks like the coziest place to enjoy a cup of tea and a great book. 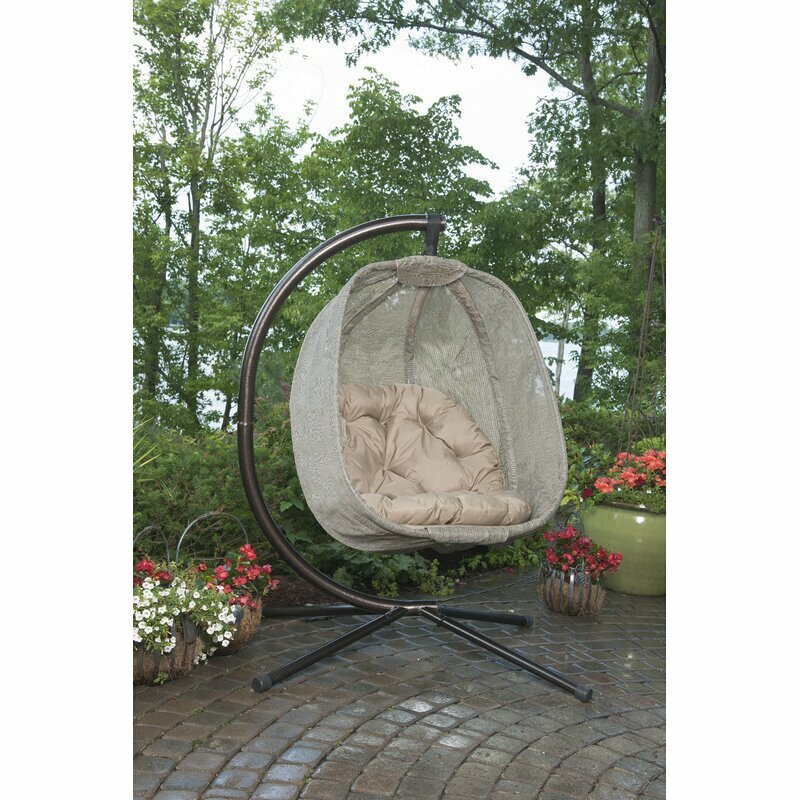 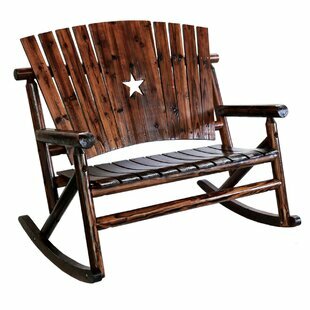 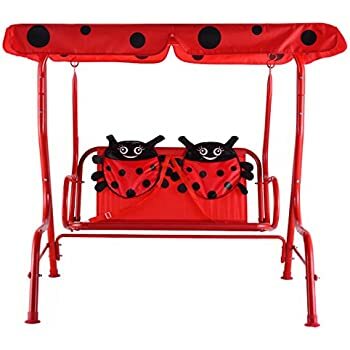 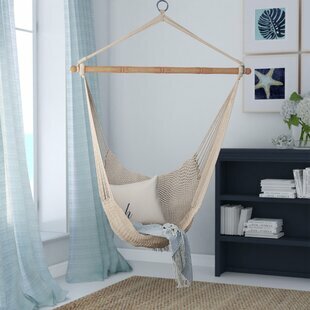 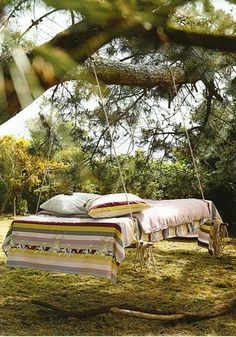 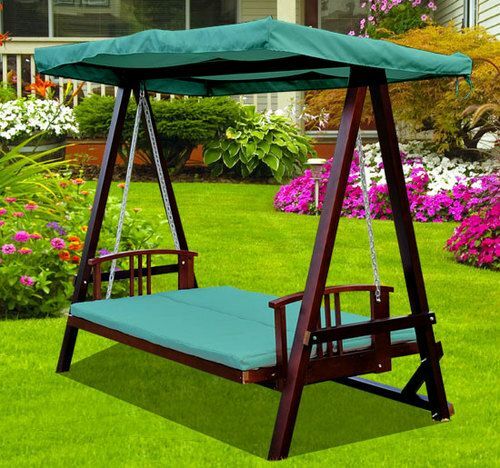 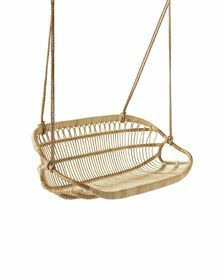 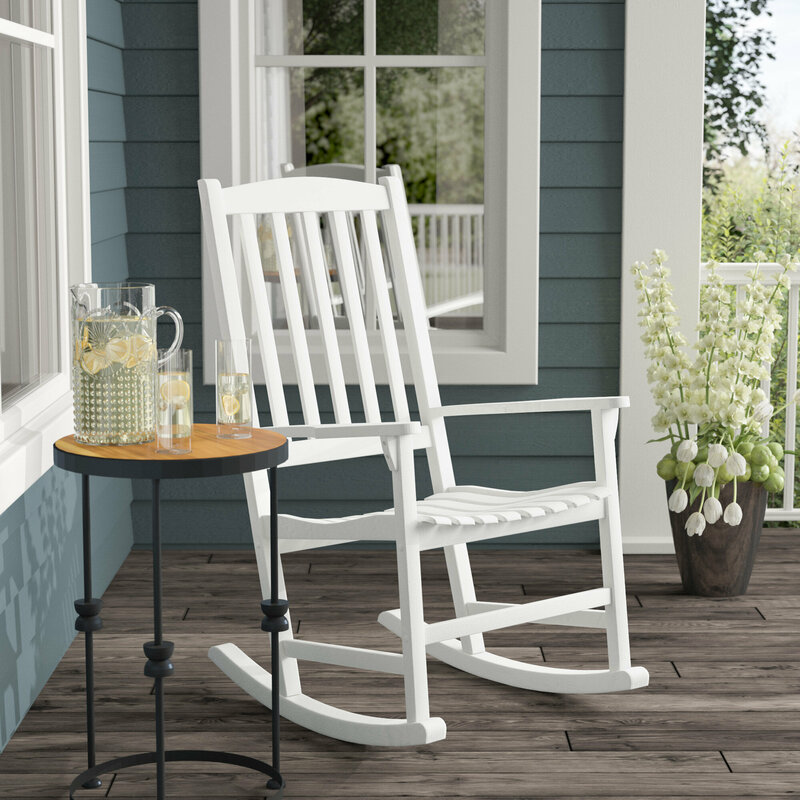 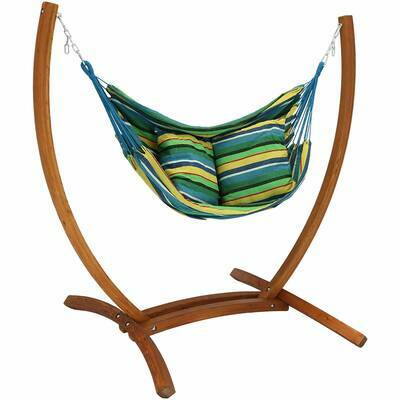 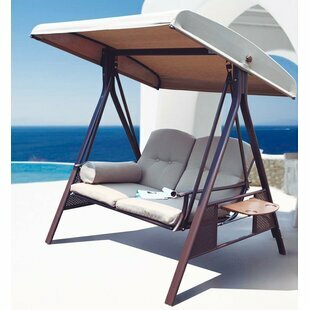 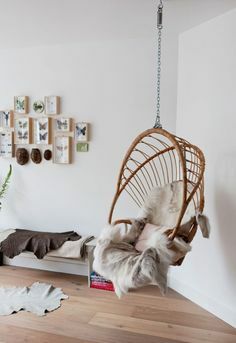 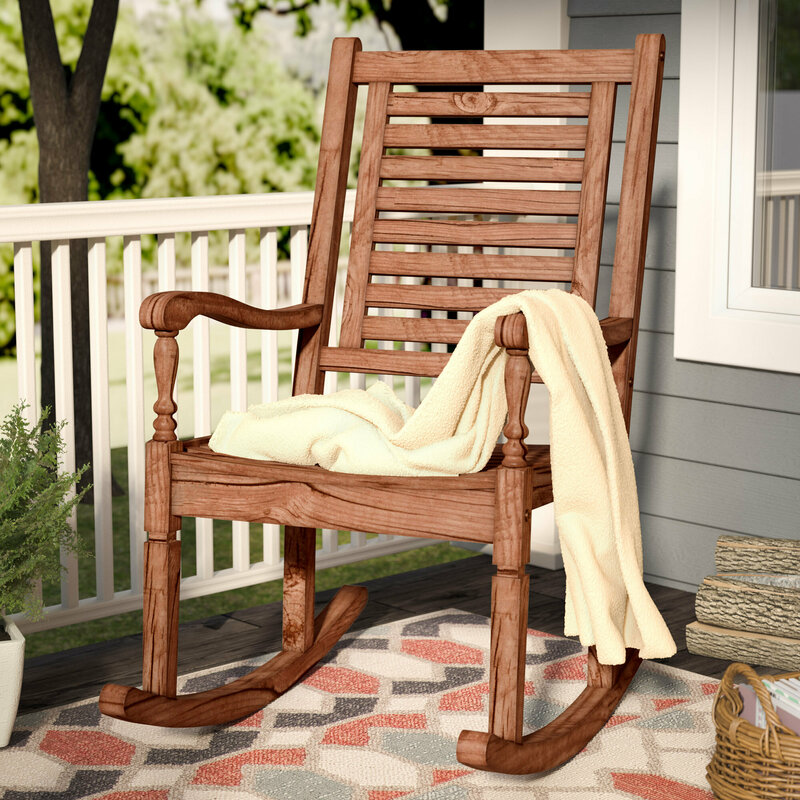 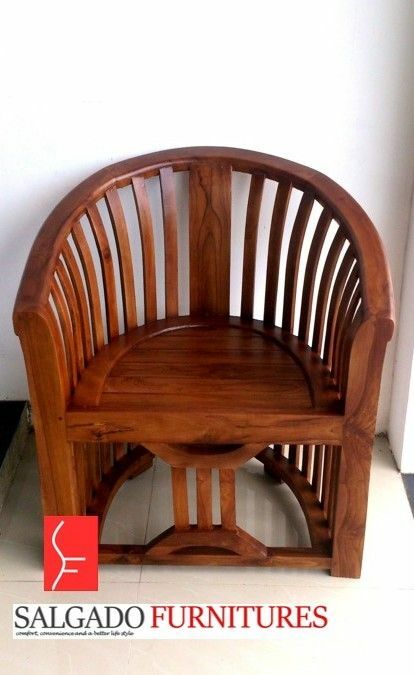 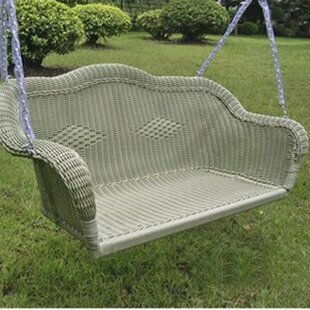 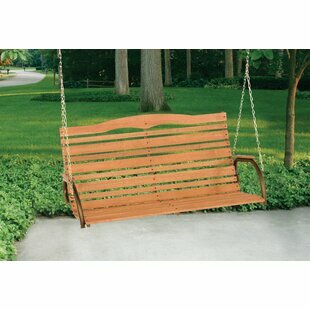 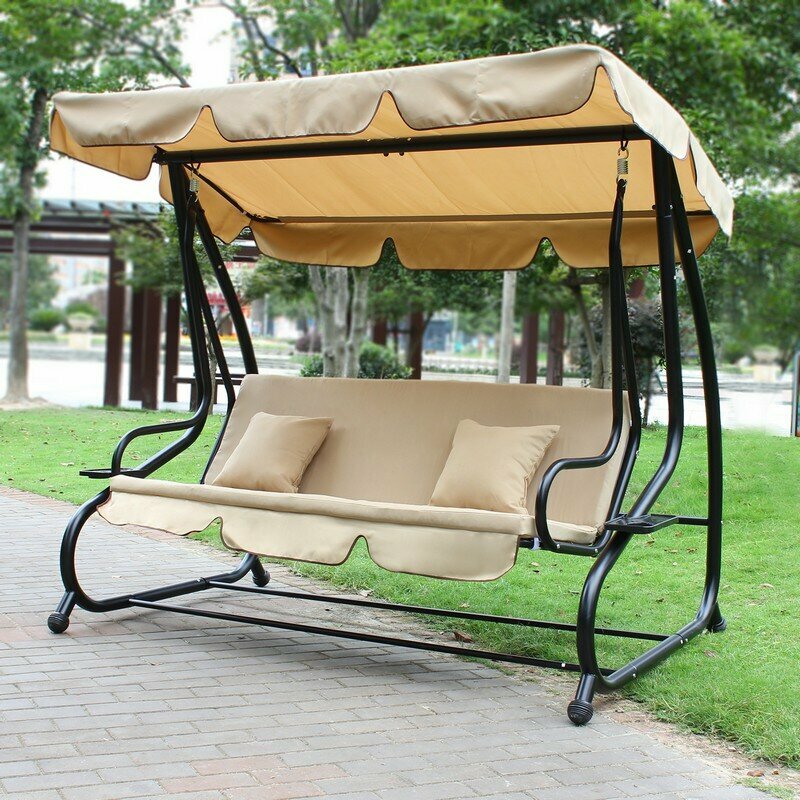 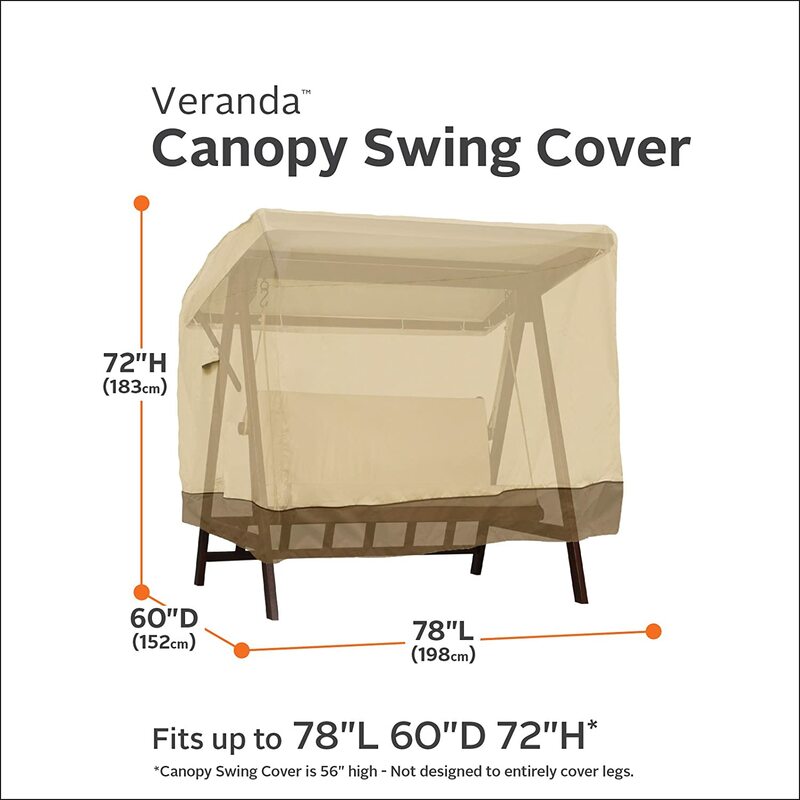 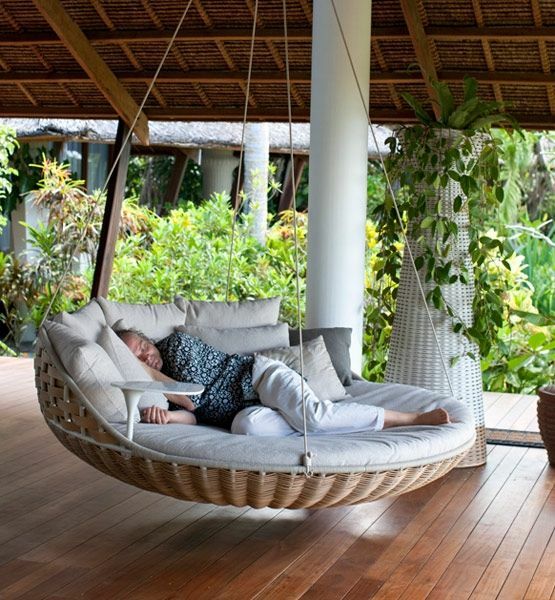 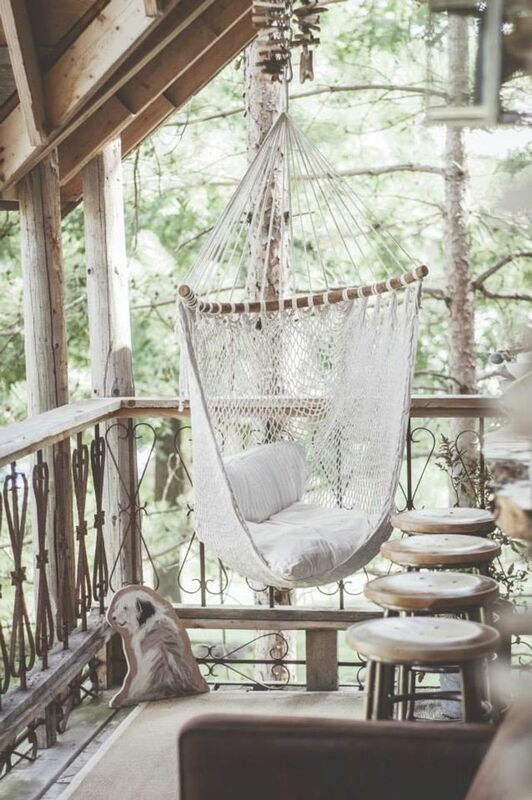 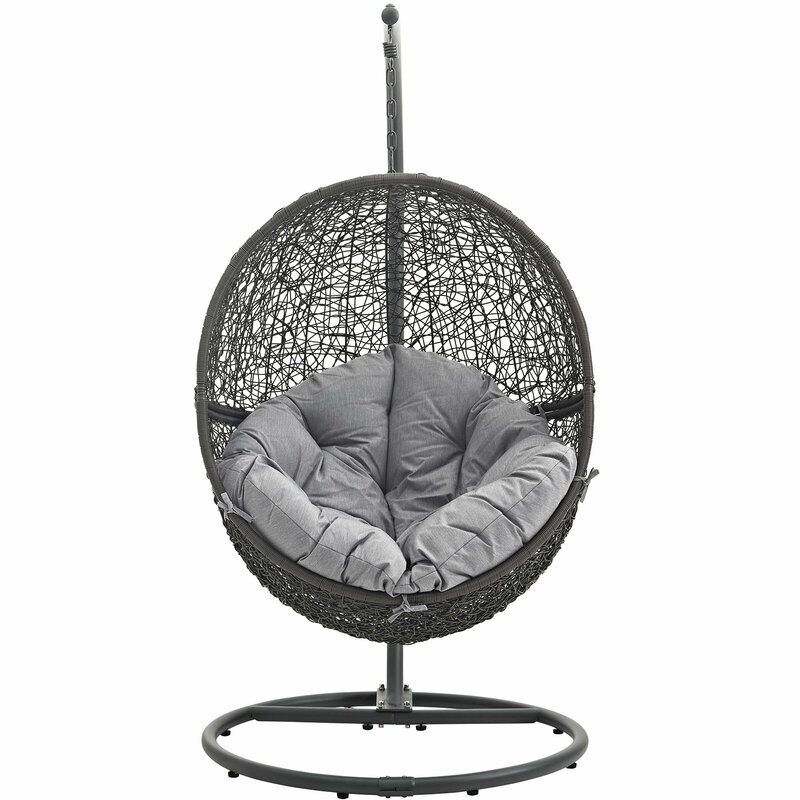 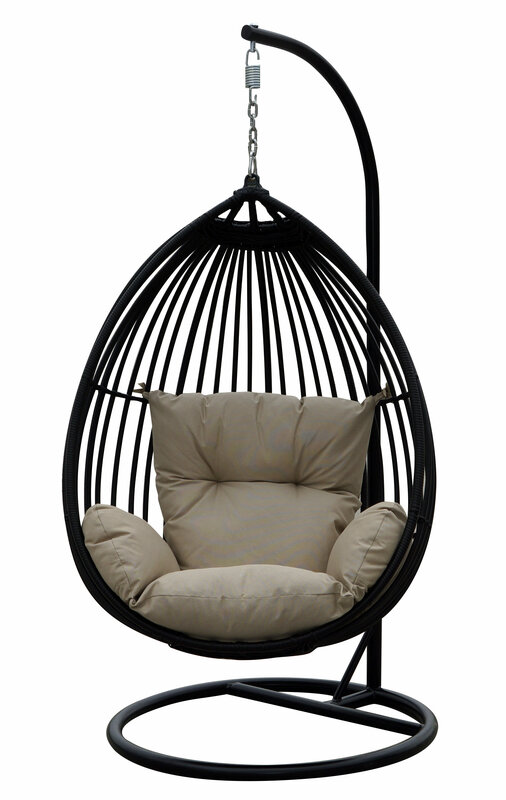 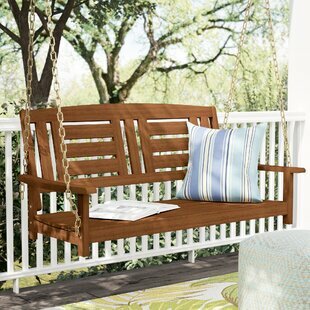 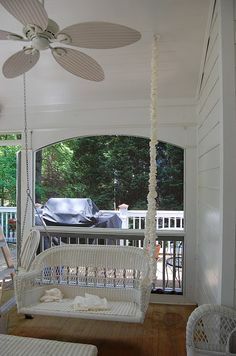 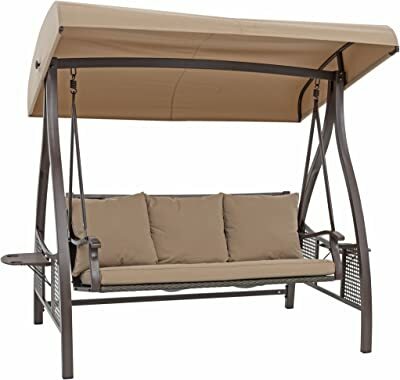 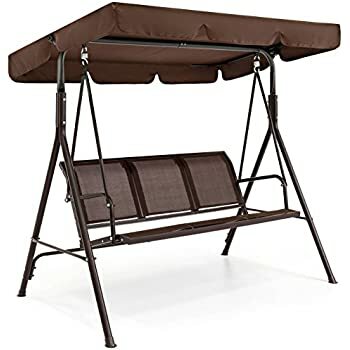 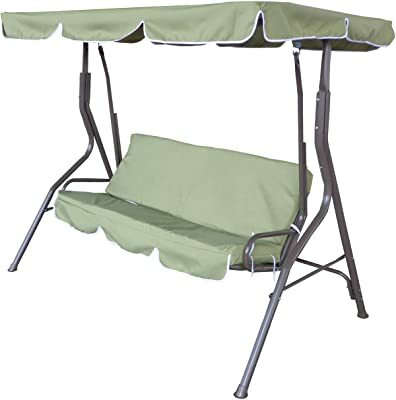 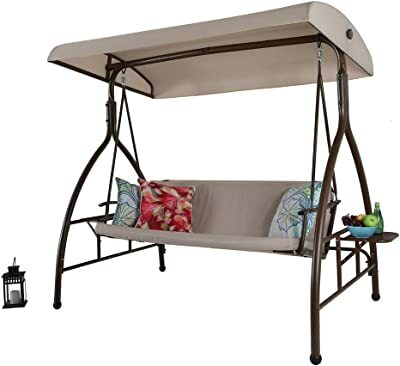 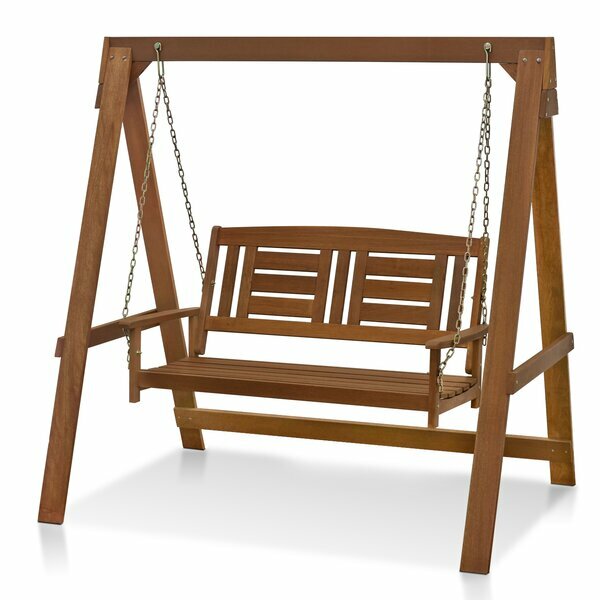 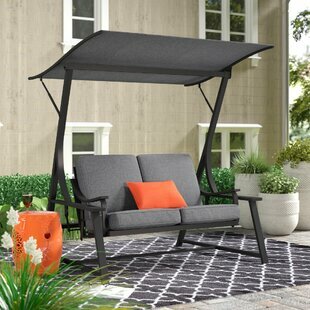 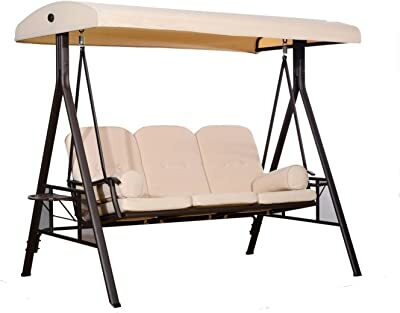 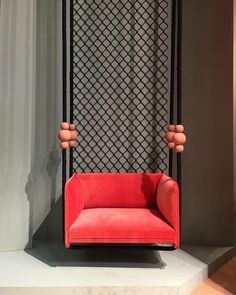 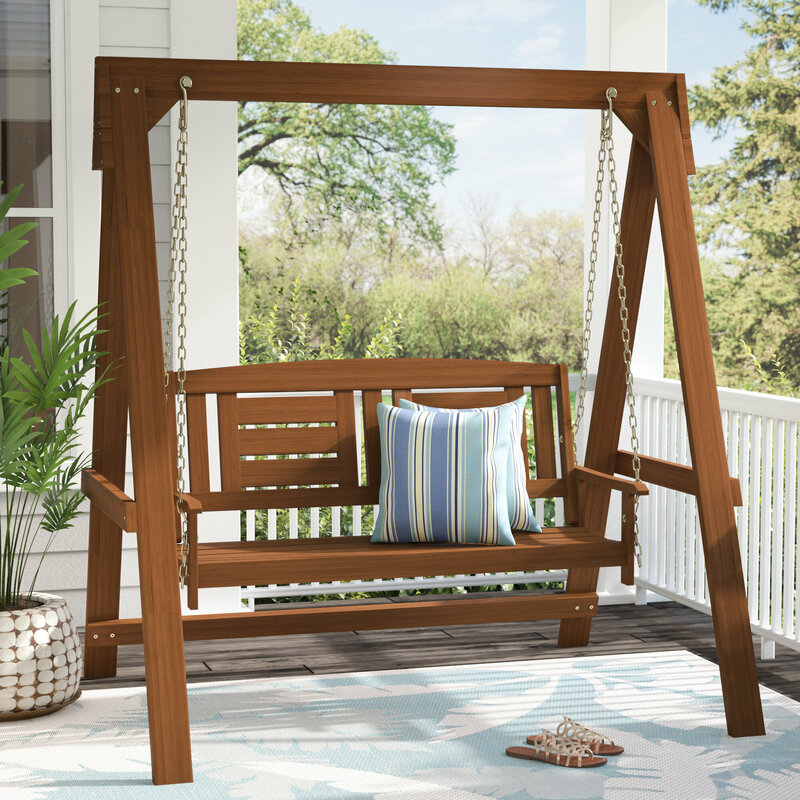 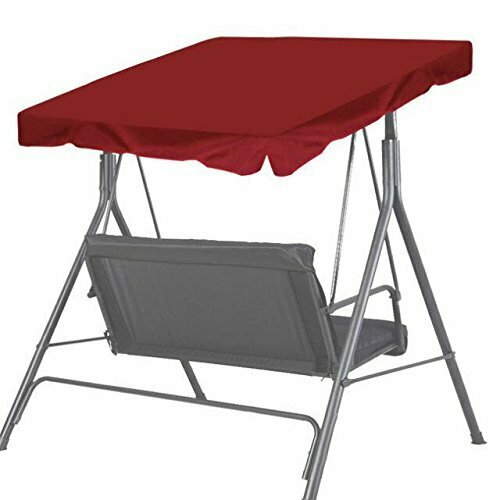 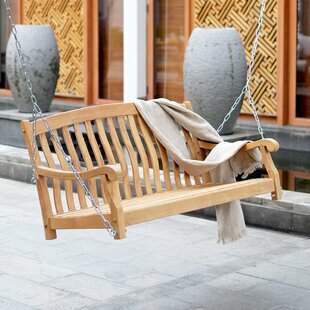 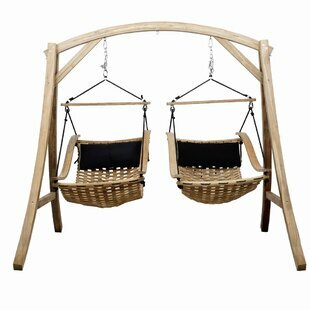 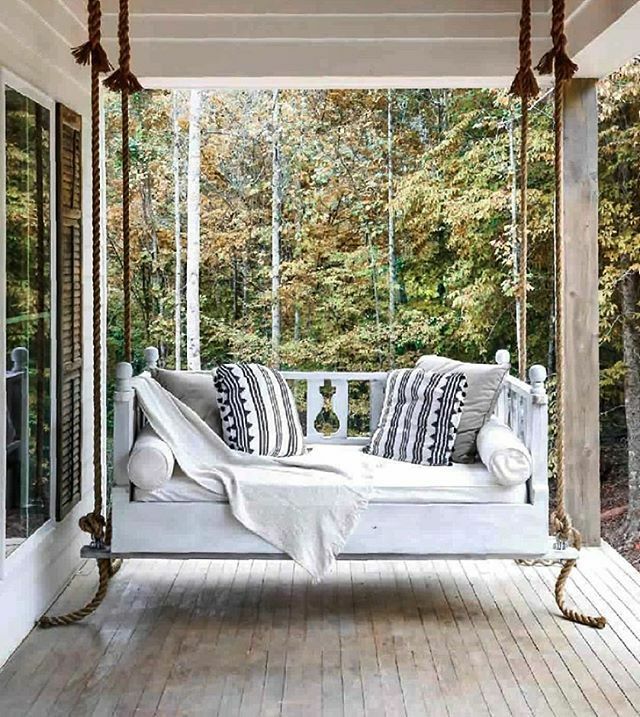 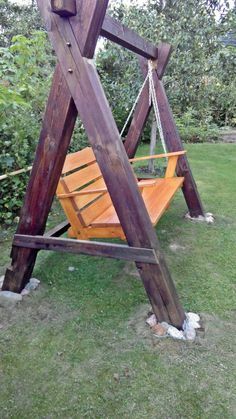 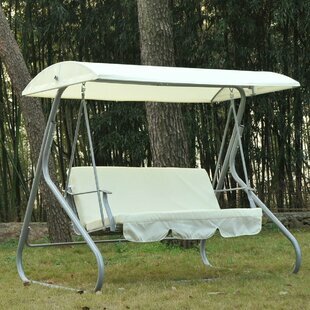 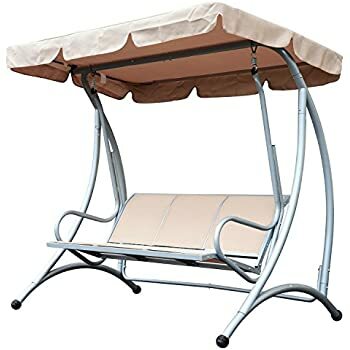 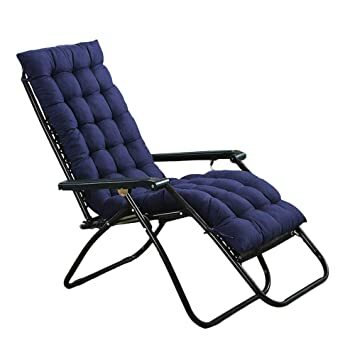 Awesome swing chair great for rainy days. 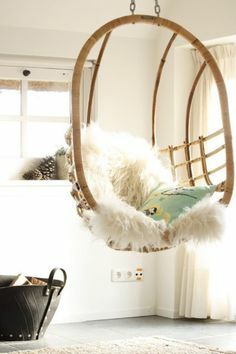 A little Indian, tribal, gipsy and hippie. 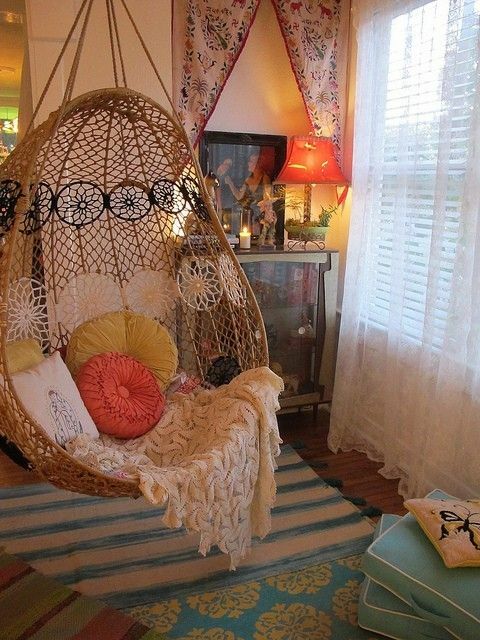 Colourful and mystical details of Bohemian style.